Dr. Selah Nobles-Woodard’s formal training is in elementary education, with a minor in art education. She began her career as a primary school teacher. Dr. Nobles-Woodard remained in that role until she received her Masters in remedial reading and transitioned to a district literacy coach. Upon receiving a doctorate in teacher leadership, she moved on to consulting, mentoring, and providing professional development for individuals and private elementary schools. 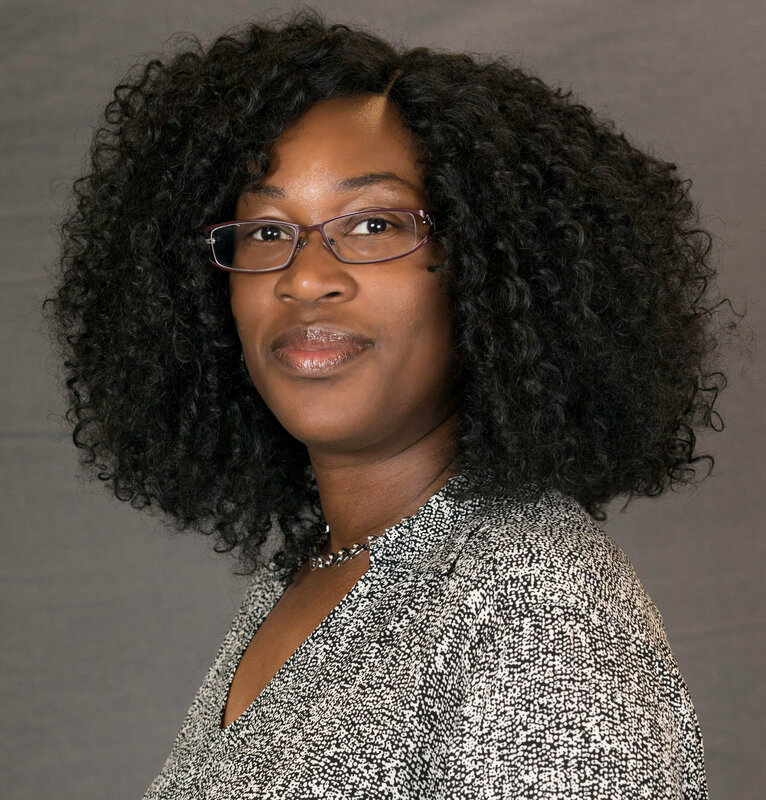 She is a contributing faculty member, for the Richard W. Riley College of Education and Leadership; teaching Reading and Literacy growth, grades 4-6. Dr. Nobles-Woodard’s current interests focus on serving the military educational community. She currently lives in South Korea and volunteers in numerous department of defense education organizations; in an effort to bridge the gap between parents, teachers, and community stakeholders. She also volunteers in the local community in an effort to learn more about education in the Korean culture.